Constructed by Pelli Clarke Pelli Architects as a 500,000-square-foot, 35-story tower with a 10-story base, The Visionaire “combines public and private functions into one integrated example of green living,” according to the firm. With a focus on energy efficiency and indoor air quality, the building features a terra cotta rainscreen curtain wall with silver-coated low-e insulated glass and 4,500 square feet of photovoltaic paneling. 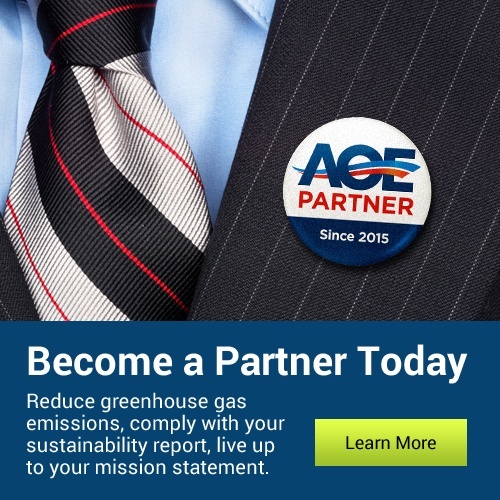 The green lifestyle movement has brought environmental concerns to the forefront in the last several decades, leading to an influx of eco-friendly building proposals in major cities around the globe. The Visionaire, in particular, has the unique distinction of being the first LEED Platinum-certified apartment building in New York City, as well as the first residential building of its kind on the East Coast. 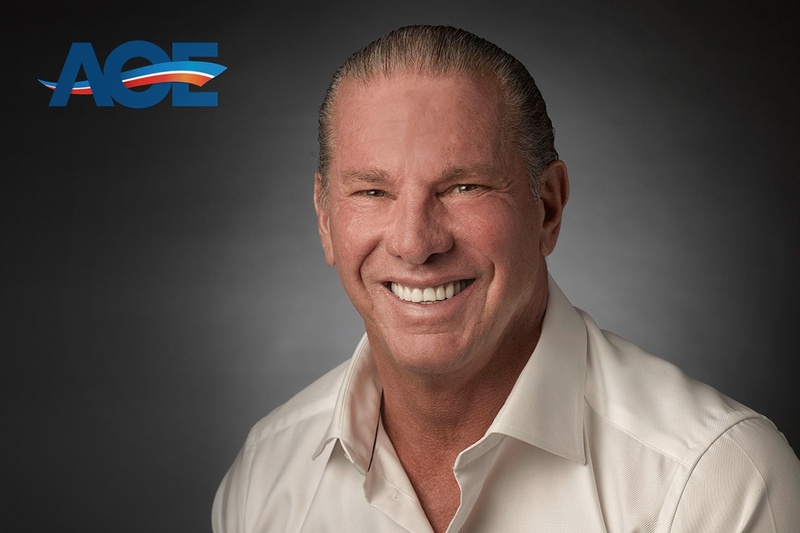 LEED, which stands for Leadership in Energy and Environmental Design, is a green rating system designed for building, community and home projects, and has become a globally recognized symbol of achievement in sustainability. Those that meet the rigorous standards set forth by LEED employ the practice of “designing, constructing and operating buildings to maximize occupant health and productivity, use fewer resources, reduce waste and negative environmental impacts, and decrease life cycle costs,” according to the nonprofit U.S. Green Building Council (USGBC), which oversees the LEED green building certification program. As per guidelines set forth by the Battery Park City Authority, all new construction in this neighborhood must be classified as eco-friendly. Not coincidentally, one-fifth of all LEED-certified residences can be found in this bustling section of downtown NYC. Once relegated to serving as a landfill for dirt and rocks excavated during the construction of the original World Trade Center, the Battery now serves as home to countless stores, restaurants and parks, as well as 30 residential buildings. Bordered by West Street to the east, and trimmed by the Hudson River the the north, west, and south, Battery Park City has made its name as a pocket of suburbia—complete with pristine streets, excellent schools, and several parks—nestled within the metropolis. 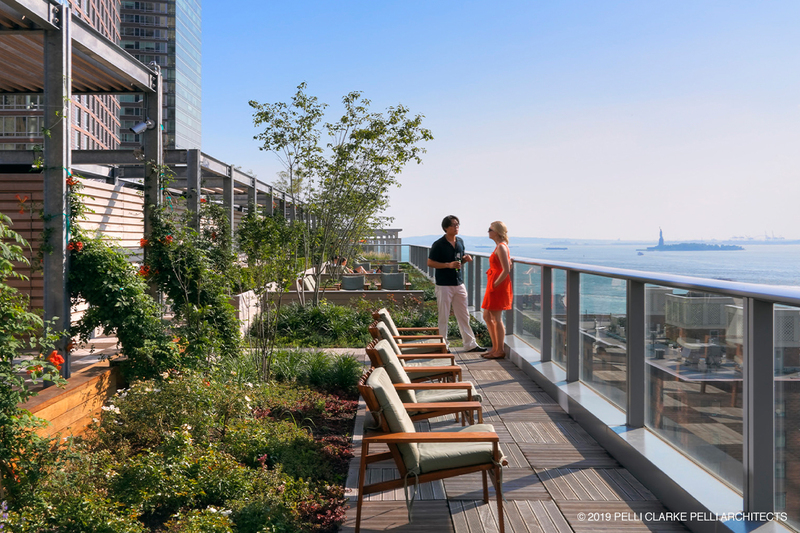 For residents of The Visionaire, though, it requires only a short stroll up to one of the building’s rooftop gardens to get a breath of fresh air. Through the work of the soil scientists at Long Island Compost (LIC), custom designs were created and implemented to accommodate the building’s—and the surrounding neighborhood’s—unique requirements. Urban planting projects of this size and scope have become something of a specialty for this organization, who has made its name as a proponent of the green roof movement; as such, LIC is adept at adhering to the strict quality control specifications that tend to come into play. The intensive green roof sky garden, housed on the ninth floor of the building, features lush plants, which provide color and greenery to this residents-only community oasis. 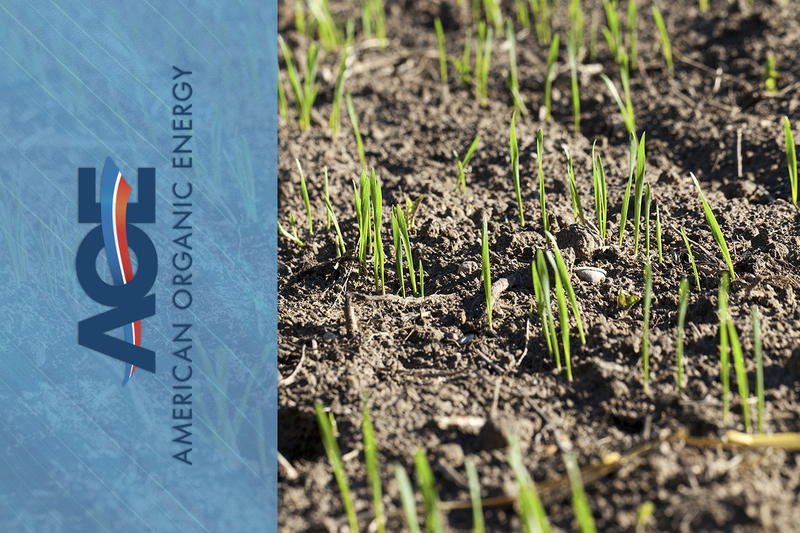 The soil base supports more complex flora, which requires a deeper rooting system. An extensive garden, by contrast, uses three to four inches of soil to support sedum and other ground covers, designed to thrive with minimal irrigation. It is constructed around large skylights, providing natural illumination to the site. According to a case study of the site, all vegetation at The Visionaire is cared for without the use of pesticides, and is irrigated using harvested rainwater. Only native landscaping is used, allowing it to thrive in this urban rooftop setting. 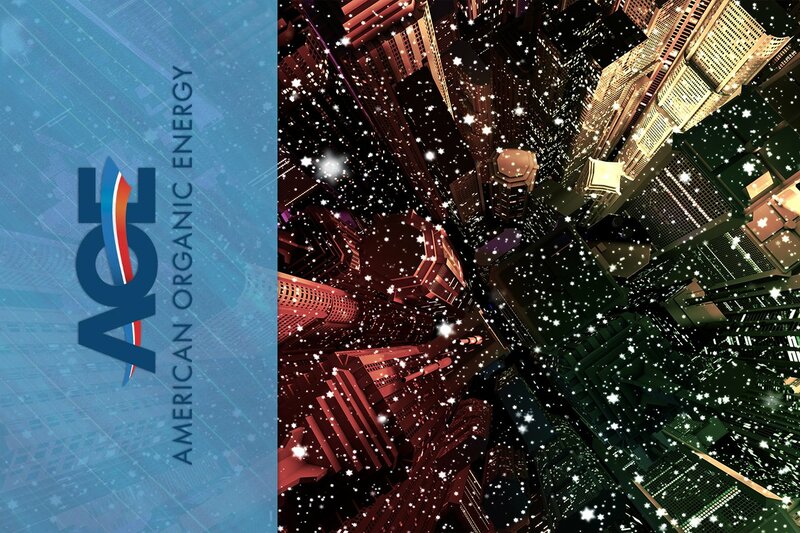 Benefits of these rooftop gardens include increased insulation from extreme weather conditions, as well as a reduction in the urban heat island effect, which often results from darker roof surfaces. In the last decade, The Visionaire has been honored for its innovative design, receiving both the 2009 American Institute of Architects, New York Chapter/Boston Society of Architects Building Type Honor Award for Housing and the 2010 Global Award for Excellence. 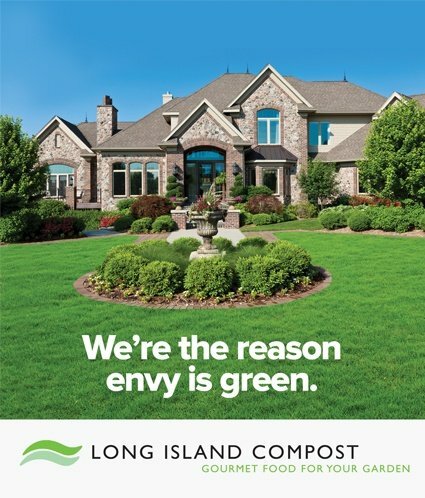 Long Island Compost was founded more than 30 years ago by the Vigliotti brothers, its purpose centered on harvesting organic materials into compost to be distributed to local garden and home centers and used in custom residential and commercial designs. 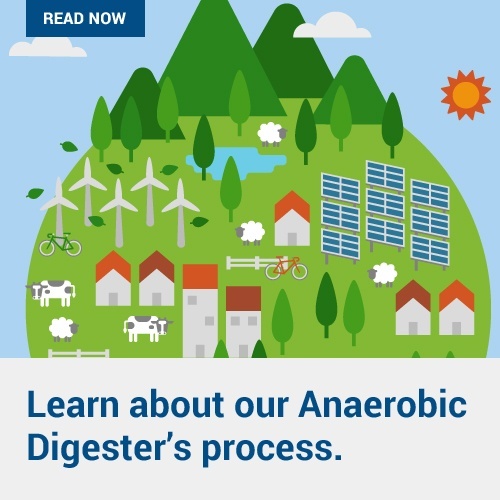 Today, the company stands on the cutting edge of the organic energy movement, as plans are underway to build the region’s first anaerobic digester facility. 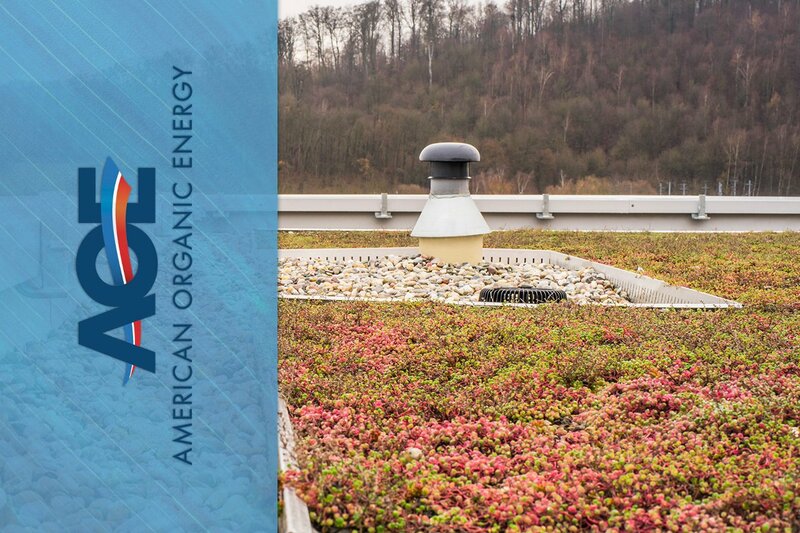 For more information on green roofs, and other special projects like The Visionaire, contact American Organic Energy, today.